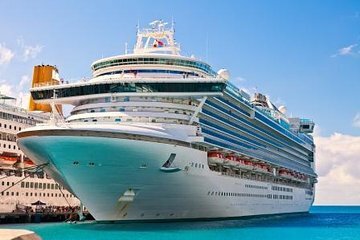 End your cruise in style by pre-booking a private arrival transfer from Bari cruise port. Meet your driver at the port and drive directly to your Bari hotel in a comfortable, air-conditioned vehicle. Best of all – transfers are available 24 hours a day, seven days a week, ensuring you maximize your vacation time.